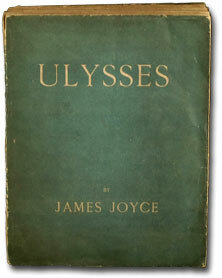 Learning Poetry by Heart: Storing Up Torture or Treasure? Learning some poetry off by heart has become increasingly unfashionable but it is an antique and sadistic practice that features on our first-year syllabus. Support for memorising poetry from Salman Rushdie and the Cambridge Poetry and Memory Project. In this short clip you get a review of prosody/metrics (iambs, spondees etc.) smartly and clearly delivered. Zadie Smith and Lionel Shriver head National short story award shortlist | Books | theguardian.com. A review of a recent book on metaphor prompts some thought about a topic that is very familiar and yet far from exhausted. July 14th: Death of the Nobel Prize winning author Nadine Gordimer who students may know from the first year Survey 2 course. 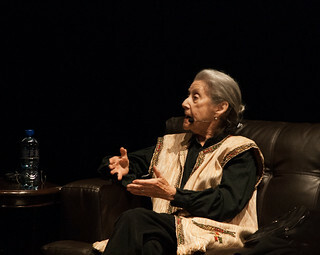 Gordimer’s work explored the evils of apartheid in South Africa. Nadine Gordimer, Novelist Who Took On Apartheid, Is Dead at 90 – NYTimes.com.